[General Question] When I purchase a license, is it a one-time fee ? 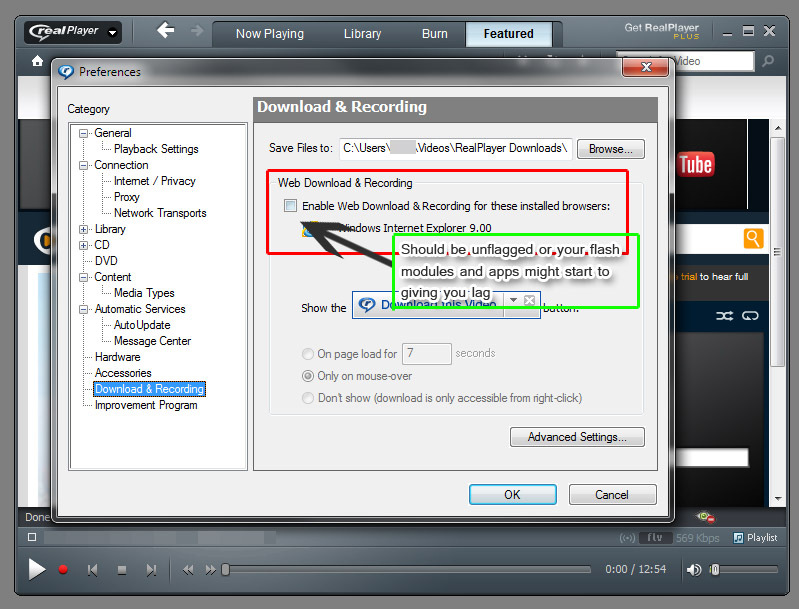 [WEB3000 Radio & Music Module] Are there extra or additional fees for the music streams ? [Virtual Vancouver Add-Ons] When I purchase a WEB3000 Module with a WEB3000 Virtual Vancouver Add-On, who is placing the Module in my venue/club/zaby ? Add the user WEB3000in Virtual Vancouver to your friendlist. He is the one in charge for placing your purchased Module. [Virtual Vancouver Mainframe, Modules & Add-Ons] Does the WEB3000 products cause any lag in my virtual venues after their installation ? [Virtual Vancouver Add-Ons] When users are in my virtual venue with WEB3000 modules, their avatars seems to keep lagging like every 1-2 seconds. Why is that ? 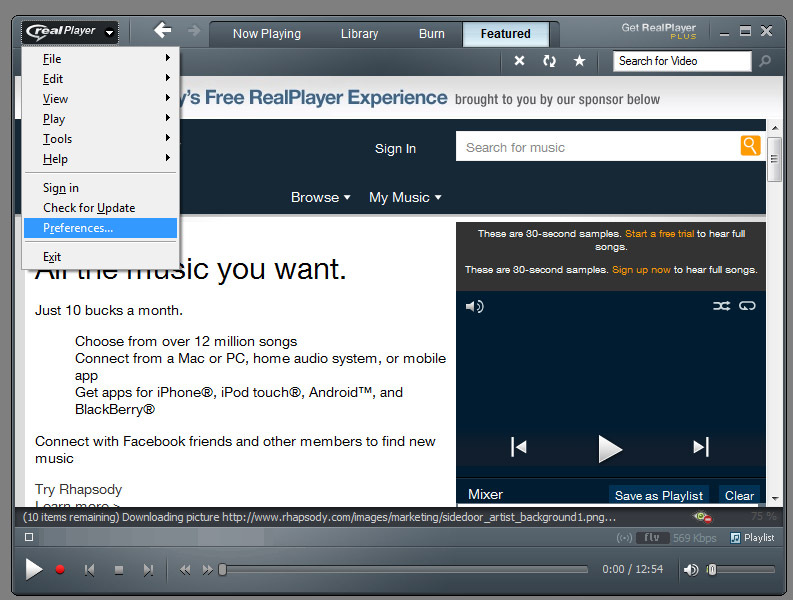 The reason for this effect is caused by a third-party application that some users have installed: RealPlayer. 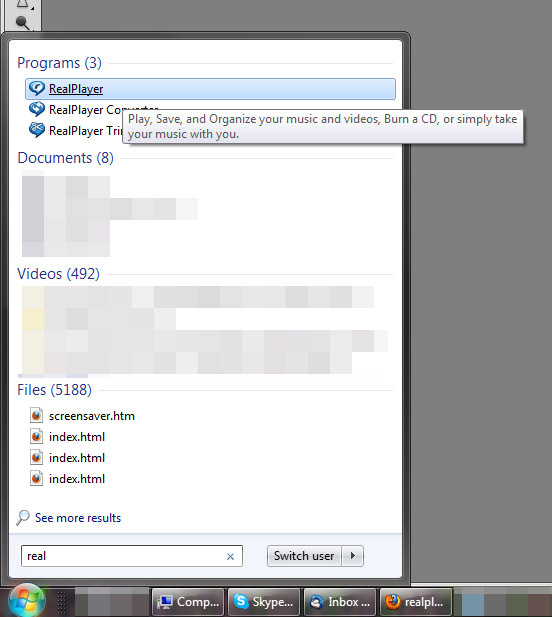 The latest RealPlayer version have a function (option is activated by default) that allows you to save some flash videos when surfing the internet. You can see that, if you move your mouse-pointer over the flash video and a rect-angle box opens saying DOWNLOAD THIS VIDEO. This function seems to cause real bad lag in virtual venues, if you are using flash instances in it (having images attached using the FLASH script or .swf modules or using web browser scripts that shows pages with flash content). We recommend to save the new settings by clicking the OK button and restart your system. The next time you are visiting your virtual venue will not show these freeze effect anymore.